Any design. Any Size. Handcrafted in 100% Mahogany. No artwork set-up fees & no minimum orders! 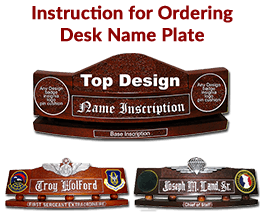 MilitaryPlaques.com is your one stop online shop for customized wooden plaques, seals, shadow boxes, desk name plates and tail flashes. 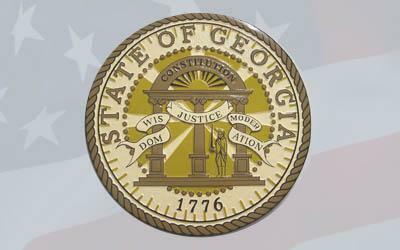 For 25 years, we have been making quality hand-carved wood products for the United States Armed Forces: Army, Navy, Marine Corps, Air force and Coast guard; also for state and local governments, law enforcement agencies, schools, companies, and other organizations. We have our own designs for every plaque, shadow box and name plate but you can always customize your own without any extra charge at all! You can send to us the design that you want and we will gladly do it for you. There are no artwork fees and set up fees. No minimum orders needed. 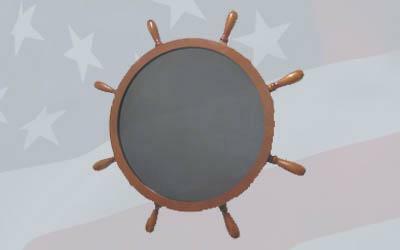 MilitaryPlaques.com is a US Veteran Owned Business licensed to manufacture plaques, seal, nameplate and shadow boxes for the US military and government. 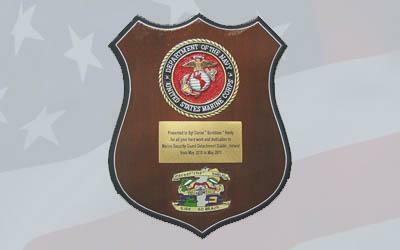 Plaques, seals, shadow boxes and desk name plates are all handmade from mahogany wood. 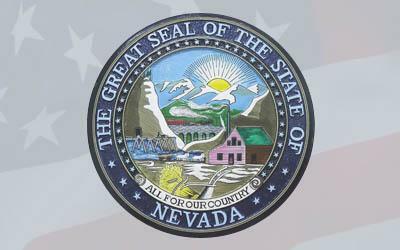 Logos and letterings are hand carved and are hand-painted and finished. We meet shipping deadlines and we have free standard delivery. But no worries, express shipping is also available. Our team is waiting to assist you with what you need. Call us today. Here are important reminders when you are ordering a podium plaque. 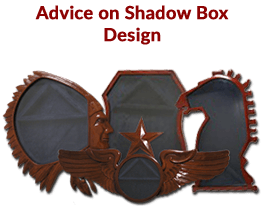 Folding a flag for your shadow box? Here’s how! 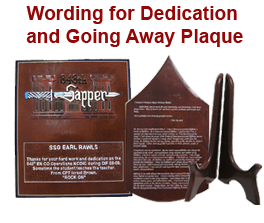 Want a personalized plaque? You can design your own. 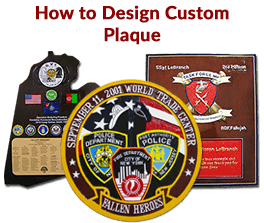 Do you have a custom design for a plaque? Ordering a presentation plaque? Here is how you customize it on your own.